Home / Uncategorized / Enjoy a DMK Facial on us!! 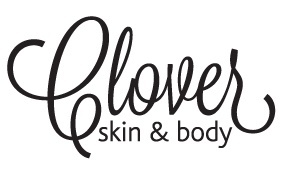 Come in and let the Clover team help you with your skin. A one on one complimentary Skin Analysis, providing you with a treatment plan and a home prescriptive plan to take home. 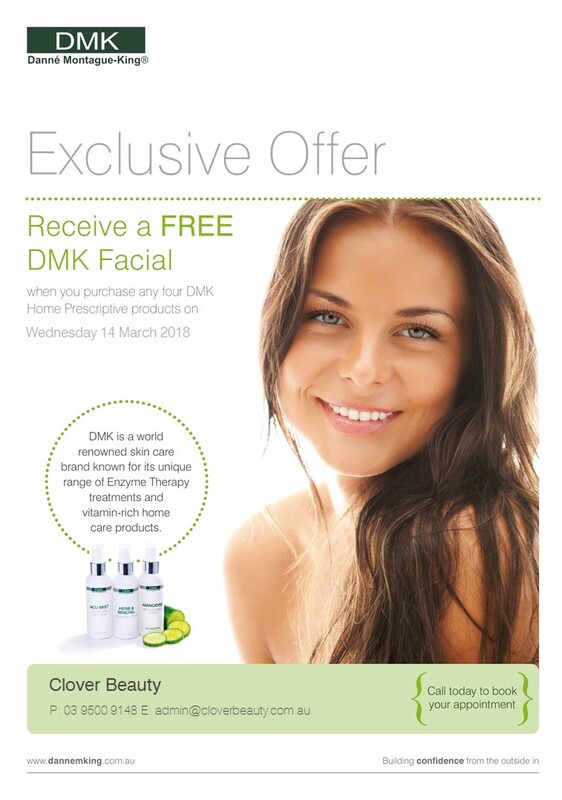 Receive a FREE DMK Facial on the day when you purchase any 4 DMK home prescriptive products. No time for a facial on the 14th??? No worries, simply purchase any 4 DMK products on the day and you’ll receive 10% OFF. We only have 12 places available so book in fast!! The first 6 to book will receive a DMK toiletry bag. Our $99 Micro is back . . .
Our Chocolate Facial is back . . . just in time for Easter!